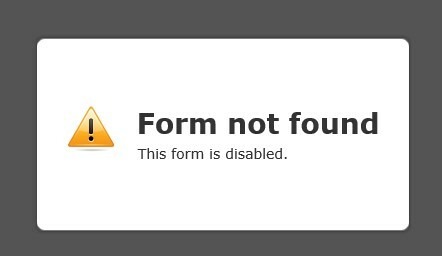 When I try to view any one of my forms I get an error page saying "form not found, this form is disabled". I will re-activate your account for now. Please delete the guilty fields immediately or you might get suspended again. Thank you. 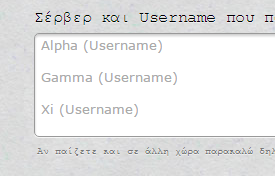 The form is not used as a phishing tool, the user is informed to give only his username and not his password or other private account information. This is in order to find the user in-game and contact him if we accept his application and it's not phishing by any means. Unfortunately, it is our phishing detector tool that suspends the users automatically. It means that if there are words like "passwords, login, usernames, credit card etc." the system will detect that and suspends the user. I would recommend you using other words instead of username. 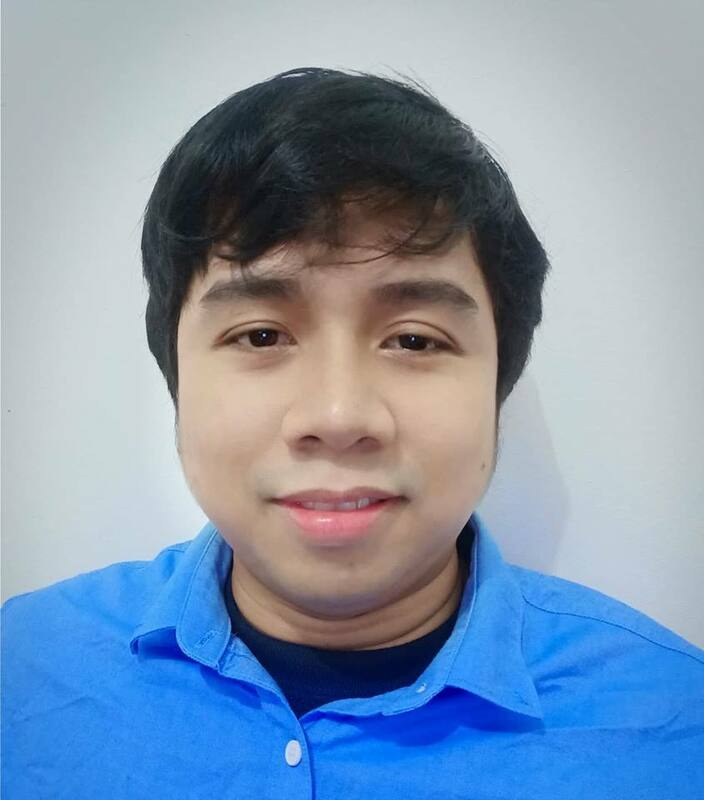 I have re-activated your account again.